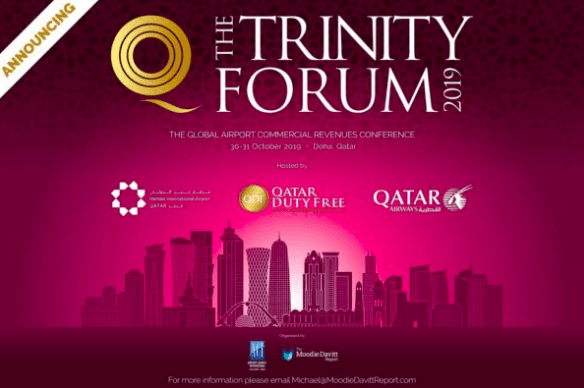 The Trinity Forum, the world’s most influential airport commercial revenues conference, will be held in Doha in 2019, the first time the event has ever been hosted in Qatar. 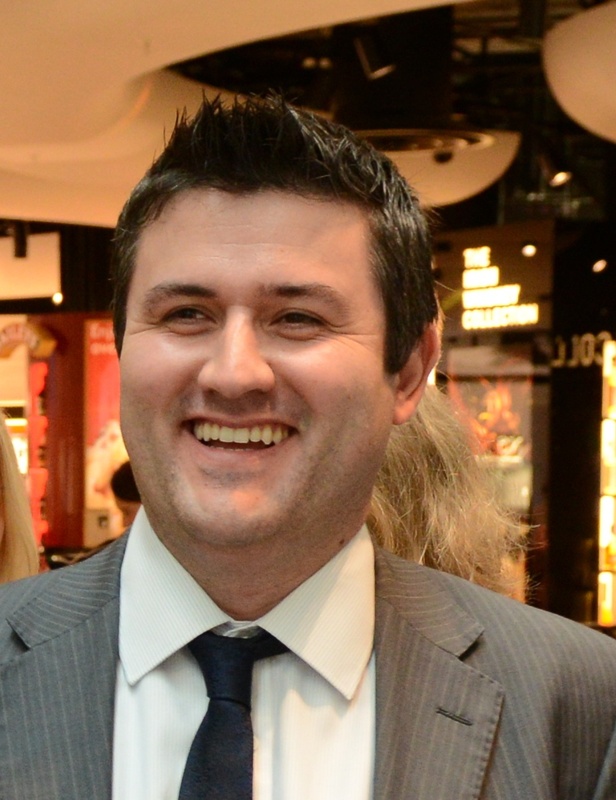 The Forum, a joint venture between The Moodie Davitt Report, ACI World and ACI Asia-Pacific, will be hosted by Hamad International Airport (HIA), Qatar Airways and Qatar Duty Free (QDF) and will take place in Doha on 30-31 October 2019. 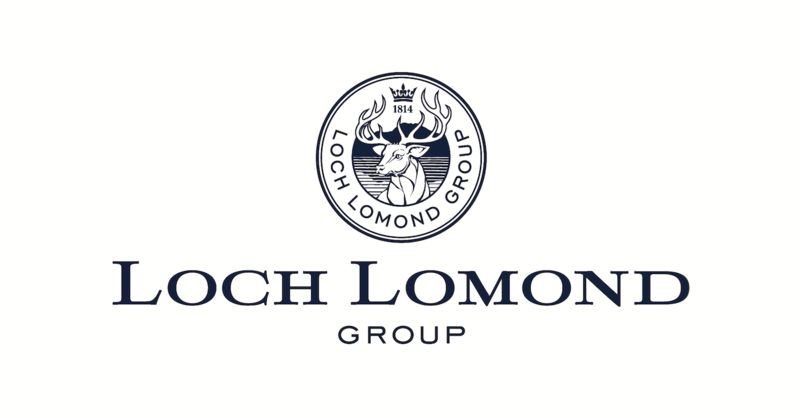 This is also the first time in the event’s 16-year history that an airline has joined the hosting line-up.